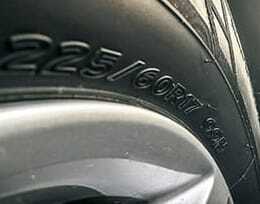 1 in 4 people are driving with illegal tyres. Make sure you aren't that one person, check your tyres. We have thousands of service centres around the UK. Find the closest to you. 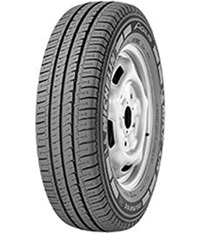 We stock all of your favourite tyre brands and they’re available at low prices. 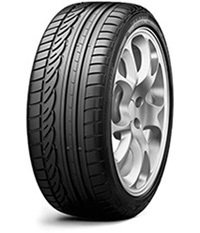 We have information and advice available in order for you to choose the right tyre. 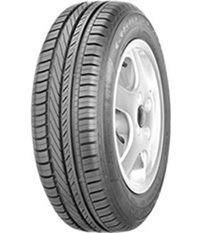 Follow our tyre safety tips to ensure that they are safe and legal. 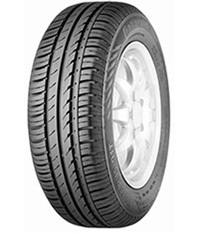 At RAC Tyres, we understand the importance of quality tyres. Not only can they enhance your safety but they can significantly improve your driving experience too. 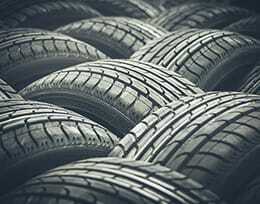 As a result, we’re a supplier of the biggest and best tyre brands in the market, you’ll be able to choose between the likes of Michelin, Continental, Goodyear, Pirelli, Dunlop and Bridgestone. 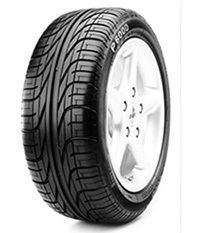 The entire process couldn’t be any easier, you can either search for car tyres by reg number or enter your tyre size to be presented with a selection of car tyres that suit your specific requirements whether it being budget or driving style. You don’t need to worry about finding reputable tyre fitters to get them fitted – we will do this all for you. Every single tyre fitter that we work alongside has been thoroughly vetted to ensure that they exceed the industry standards. 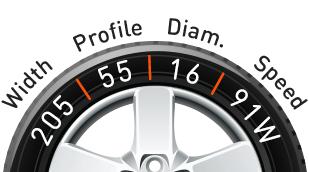 You simply need to enter your postcode to be presented with the closest tyre fitting centres to you. What you see is what you get. 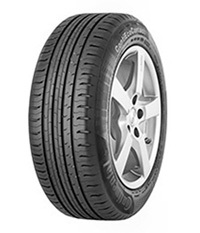 The all-inclusive price includes everything from the fitting to the tyre disposal.